I think this might be my FAVORITE tutorial to date! Seriously, I can’t keep myself from gushing over this simple yet amazing tutorial. See? I’m even gushing to you. Here’s the deal guys, our spices were piled into a cabinet. I couldn’t see what spices I had. I would end up buying spices because I thought I didn’t have one when, in reality, I just couldn’t find the one that I did have. It was one of those annoying things that I just dealt with. We all have these, I know. But, one day, I just had enough. I told myself that I just needed to get more organized. So, after taking inventory in our kitchen, I realized that I could make a spice rack or buy one for the cabinet that they were in. That would have been fine, but I was thinking how nice it would be to actually to be able to see our spices when I was cooking right by the stove. 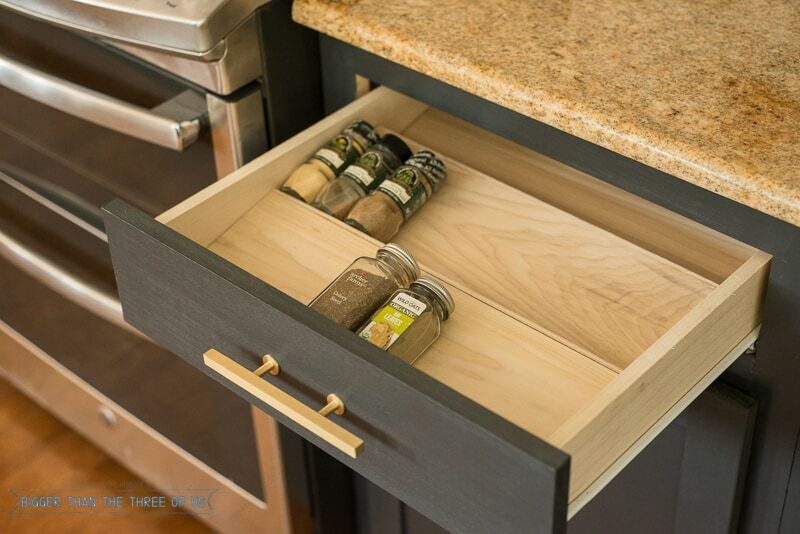 I decided to make a Spice Drawer Organizer to fit in our existing drawer. Seriously, you are going to want to make one too! Embarrassing? Hmm, I have worse things around here so I’m going to go with ‘no’ on the embarrassing thing. But, highly un-organized and annoying? Yes! You can find the full how-to tutorial on eHow. 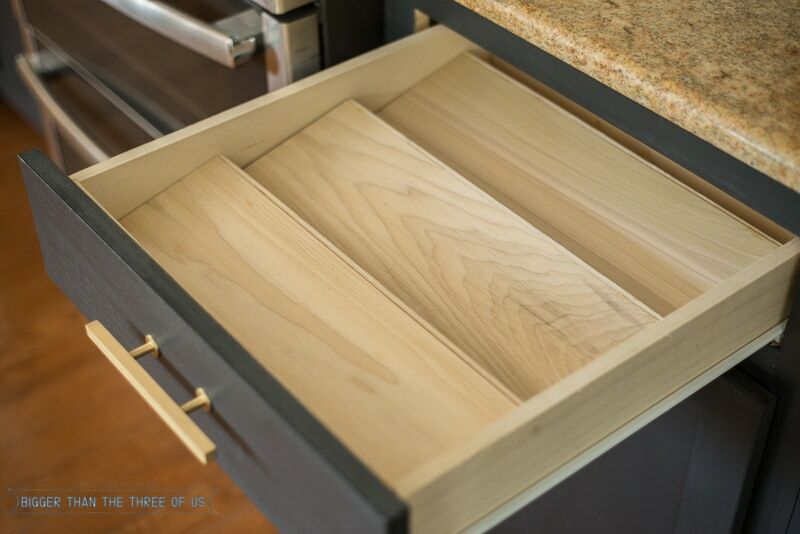 With just a few measurements and cuts, you can have a simple spice drawer insert that can work for any drawer. 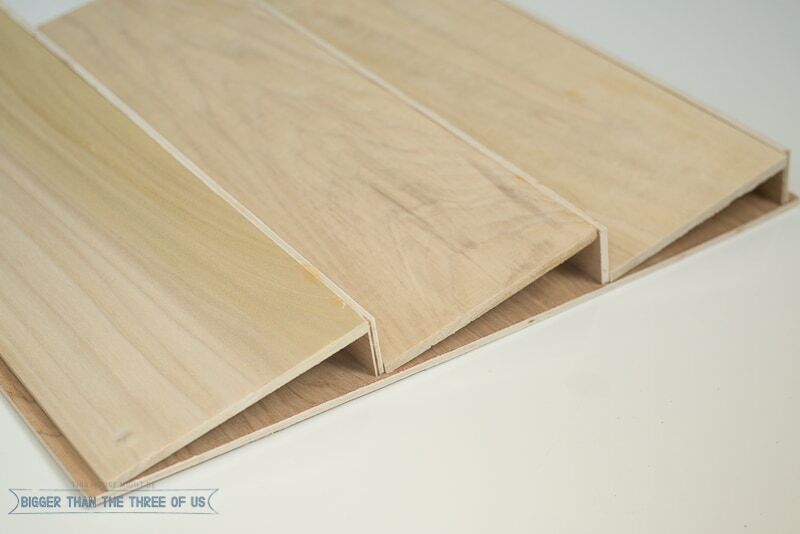 Customize the size to fit your drawer and you will seriously love it! I would never go back to having something else. The ease of being able to just open the drawer and see all of my spices is amazing. I’m not even kidding you. 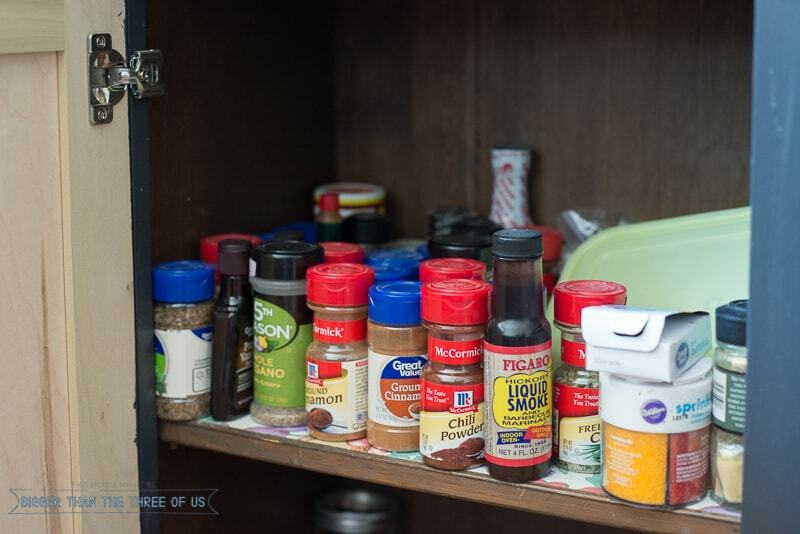 Hop on over to eHow to see the step-by-step Spice Drawer Organizer tutorial. If you want a more standard option, then these might just work for you.